We are passionate about what we do and the type of services we offer. Mr. Roofer is a premier, Sydney Roof Restoration company that caters to residential customers across Sydney. We have been in this business for over 20 years and provide excellent roofing services. Over the years we have handled roof restoration projects of all shapes and sizes and know what it takes to provide, customized cost-effective Sydney roofing services. 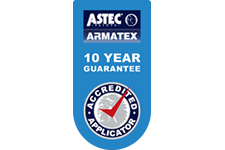 We know the importance of quality and it’s why we are able to offer iron-clad guarantees for our work. We offer a variety of solutions such as roof restoration, roof repairs, roof painting, roof cleaning, Colorbond roofing and more. Over time, your roof installation can become covered with stains, moss, algae, and debris. We use our extensive knowledge and vast experience to restore your roof to its original glory. By using high-grade materials and our vast expertise in the field, we ensure the best Sydney roofing services. We are licensed and insured operators and that means all the work will be completed to industry standards. The project will be carried out in compliance with existing OHS rules. Our skilled and experienced staff has the training and knowledge to handle every job efficiently, safely and professionally. When you entrust any roofing job to our company, you have peace of mind that the project is being handled by a high-quality Sydney roofing services team. This is a highly specialized job and requires deep knowledge about different roofing materials. Every material has specific characteristics and needs to be restored in a certain way. 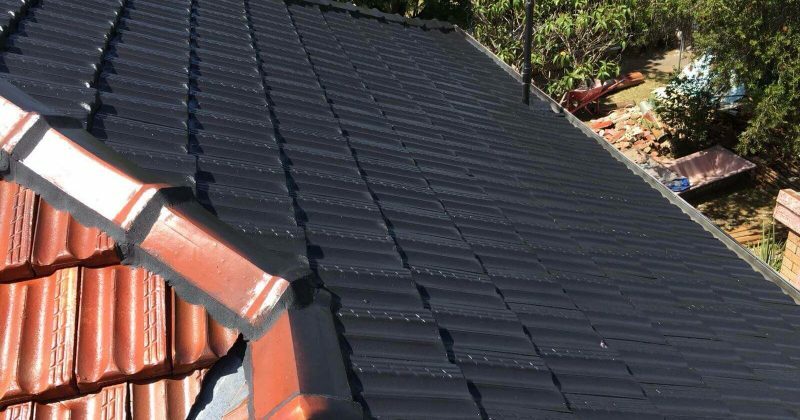 We have worked on restoration projects of Colorbond metal roofs, terracotta roofs, concrete roofs, slate roofs, wood shakes, and tiled structures too. We will work very closely with you to achieve the desired results. Sometimes, even the best roofs suffer damage or deterioration and require repairs. Our team can handle all types of roof repairs such as repointing, re-bedding. They can handle roof repairs of tiled, slate, wood shake, terracotta and metal roofing. Quality of workmanship is an aspect we take very seriously, and understand the importance of having a roofing structure that’s in perfect condition. You can rely on our friendly, reliable and professional team of to deliver every time. If you have a dated roof, getting it painted is one of the best ways to restore its appearance. The paint on your roof doesn’t just improve the appearance of your home but protects the shingles and tiles from the elements too. The best quality paints also have UV resistant qualities and deflect the sun’s rays, adding to the energy-efficiency of your home. 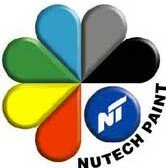 We use top quality paints in our work such as Nutech Paints, Shieldcoat, ACE Cutters, and Dulux. This ensures your roof has a stunning appearance and along-lasting finish. We can help clean roofs and remove all the moss and lichen build-up. Specialised pressure-washing will be used in the work, ensuring the best clean. When the tiling or shingles are void of any kind of debris, moss, mildew or lichen build-up, it increases the lifespan of the roof and improves its overall appearance too. 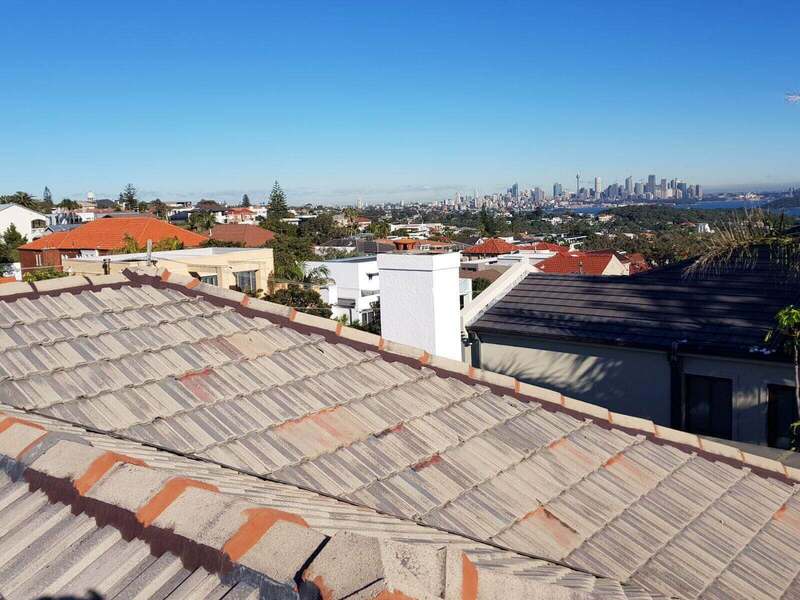 In addition to the best Sydney roof restoration and repairs, we also provide related services like fascia and gutter cleaning, repairs, restoration, replacement etc. Gutters are a very important feature of any roof. Getting good quality, customized guttering and downspouts installed is the one way to ensure the water from the roof is directed away from your home structure. Regardless of the scale of your project or the complexity of it, we assure you of the best services at all times. Our team will maintain communication with you at every stage of the project, and we maintain total transparency in our dealings with clients. While we never compromise on the quality, you will find that our Sydney roofing services cost is extremely competitive. 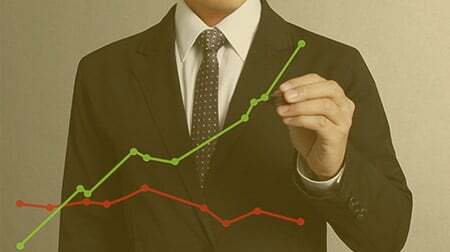 We are so confident of it that we will beat any of our competitor’s quotes. Your roof is one of the most important features of your home. Regular maintenance and timely repairs (when needed), help ensure that the feature stays in a good condition at all times. Not only does this increase the lifespan of the roof but also helps protect your walls, foundation and other features from water-related damage. I employed Sam for the repair of a large roof leak, the location of which made the job more complex, but Sam completed the task extremely efficiently. He is very knowledgeable and a tidy worker. He was a pleasure to work with and I thoroughly recommend him. We used the services of Mr. Roofer for roof painting. The work was completed quickly and to a high standard. We were very impressed with the way they tidied up afterward. Sam and his team were polite and efficient, the cost was competitive and we would have no hesitation in using Mr Roofer for any future work. I used Mr. Roofer for roof restoration and roof cleaning. The result of the job was fabulous and I am so happy with my roof! Sam was a pleasure to have work for me. He was both reliable and the costs were very reasonable too. 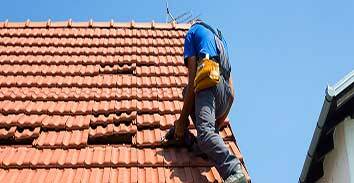 When you are looking online for “Sydney roofing services near me”, you will find there are a large number of companies that offer these services. 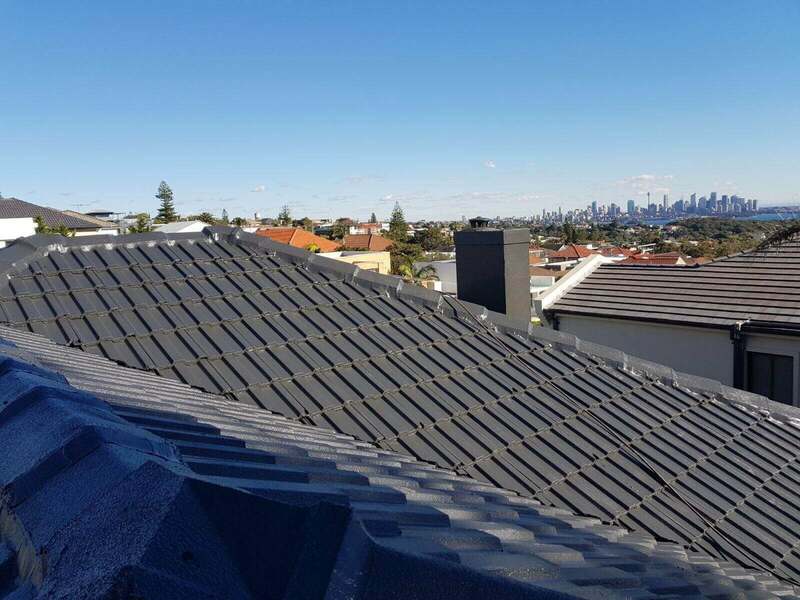 It’s always great to have a multiple options to choose from but you also need to be assured that you are choosing the best professionals offering cheap Sydney roofing services. 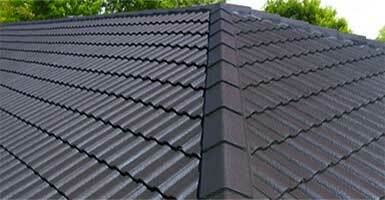 If you are looking for reliable, efficient and cheap Sydney roof restoration specialists, you are at the right place. For any more information about our roof restoration, repairs, cleaning or painting services or for a free inspection and quote, call Mr. Roofer at 0405 804 804. You can also send us your project details via this Online Form.